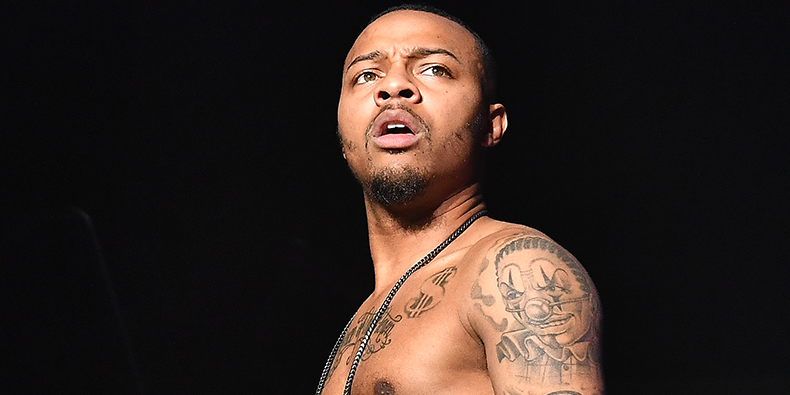 Shad Moss—aka Bow Wow—has been arrested and charged with battery in Atlanta, as the Associated Press reports. According to police, Moss and a woman named Leslie Holden were arrested early Saturday morning after police were called to the scene. Holden reportedly told police that Moss assaulted her. Both Moss and Holden were arrested as “officers couldn’t tell who was the primary aggressor” and both had suffered “visible minor injuries.” Pitchfork has reached out to representatives for Moss for further comment.